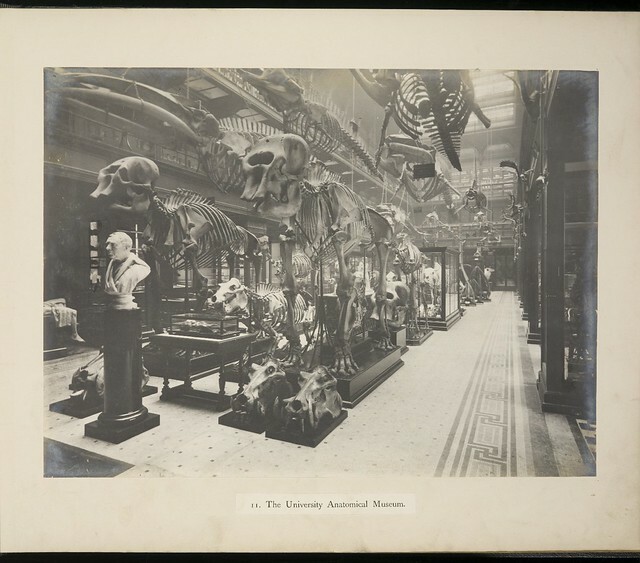 Towards the end of the 2015-2016 financial period, CRC acquired a small number of items relating to textiles and the textile trade, bringing another small splash of colour to the collections. 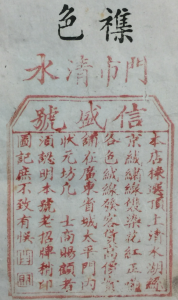 Threads from Kwangtung (Guangdong), China, in Coll-1766. The items reflect both English and French textile production and the textile production of the Far East (Japan and China). The items in question are samples of textiles and threads. 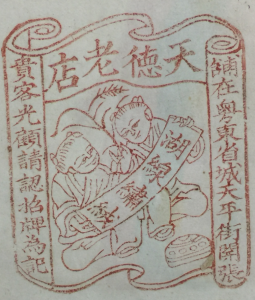 Wrapper from a sample of threads from Guangdong, China, in Coll-1766. 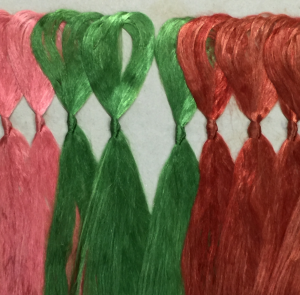 We acquired a collection of silk thread samples from Kwangtung (Guangdong), China, a city in which which silk production is an important sector of the economy, and which began the export of silk during the Han dynasty. Catalogue of silk samples from Kyoto, Japan, in Coll-1762. The collection of 15 wrappers offers silk threads in various colours, all housed in paper with ties. The name of the producers are on the upper covers, which state that the silk is produced by natural colours and washed in clear water. They were produced by Shun Shing Ho and Tian Da Lao Dien. 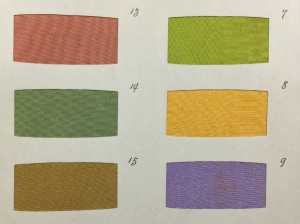 From the catalogue of silk samples from Kyoto, Japan, in Coll-1762. We also acquired a catalogue of a silk manufacturer or kimono maker based in Kyoto, which in the 1900s was the centre of the Japanese textile trade. The catalogue has board covers in purple soft fabric with Japanese script which may once have been gilded. 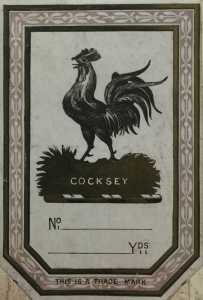 ‘Cocksey’ trademark on bookplate in album of textile samples, in Coll-1769. 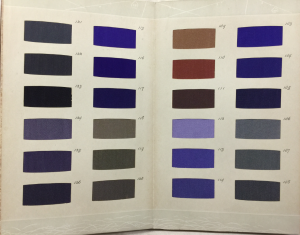 The album contains 198 mounted and different silk samples in various colours or shades. 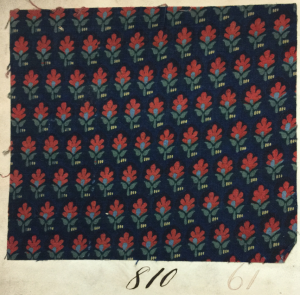 Textile sample from album, Coll-1769. Finally, we now have the remains from two albums which contained mounted textile samples… English (possibly Lancashire) and French. These are mainly printed cottons pasted on stiff paper with numbers and annotations in ink. 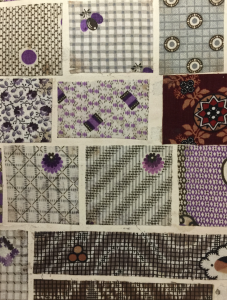 Textile samples from album, Coll-1769. Some have annotations in French and are dated 1862. 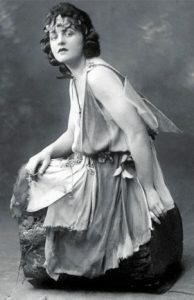 Some have the book-plate ‘Cocksey’, a registered trademark. On our archives and manuscripts catalogue these collections are known as: Coll-1762 Catalogue presenting 198 different mounted fabric silk samples, Kyoto, Japan; Coll-1766 Collection of samples of Chinese silk threads for embroidery, Kwangtung; and, Coll-1769 Collection of British / French textile samples and designs on printed cotton. This entry was posted in Collections and tagged China, Japan, silk, textiles on 05/09/2016 by eddiegd.